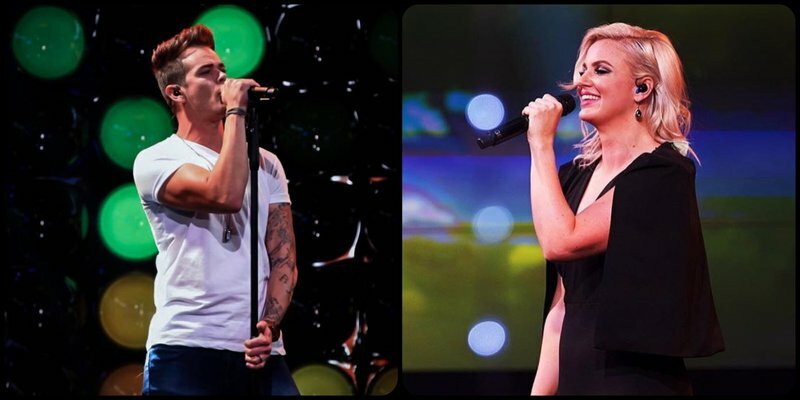 Ivan Roux and Demi-Lee Moore are the last two standing in VIA TV's popular Afrikaans singing competition - who has what it takes to win 'Die Kontrak'? Ivan Roux and Demi-Lee Moore / Instagram. The nail-biting finale of VIA TV and Coleske Artists reality competition, 'Die Kontrak' is almost here. 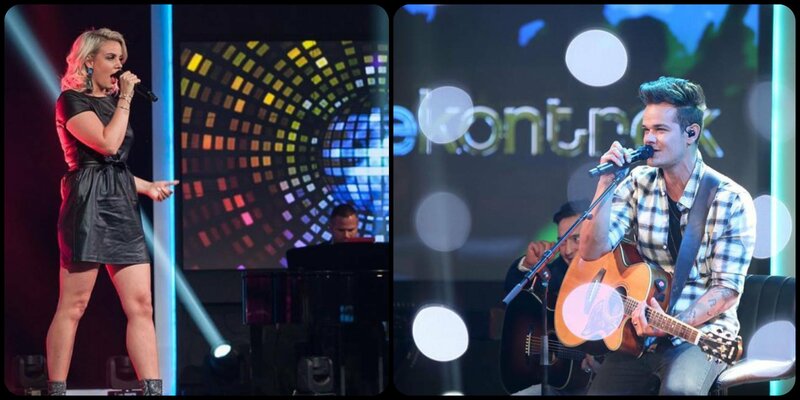 Professional singers, Ivan Roux from Centurion and Demi-Lee Moore from Durbanville will battle it out for the coveted R1 million contract and the opportunity to perform alongside some of South Africa's biggest musicians at Afrikaans is Groot. In the next episode, which airs on Wednesday 21 November viewers can see the top two working on their new singles, shooting their music videos and preparing for their Afrikaans is Groot performances. The winner will be announced on 23 November 2018 at the Afrikaans is Groot concerts in Pretoria. Demi-Lee Moore and Ivan Roux / Instagram. Who do you think is going to walk away with that R1 million singing contract? Comment below.